This clan was officially formed back in 1704 by Sojun Kamashi who was just a young man at that time. At first this clan wasn't one of the big noble families but worked its way up there by being strong protectors of the Soul Society. 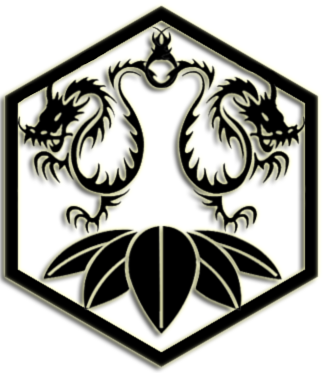 This clan is said to rival the Kuchiki Clan in skill when it came to fighting and many other things concerning combat. Like the Kuchiki Clan, The Kamashi Clan have a Squad Affiliation as well, which is Squad 3. There is reason to believe that the captaincy of the 6th Division runs in the Kuchiki family, as at least two members, both of them family heads, have held the title captain and two other known members have been lieutenant and 3rd seat respectively. By tradition, the family has been charged with compiling and protecting the history of Soul Society. The family resides in the Kuchiki Family Manor. Specialty: Compiling & Protecting the history of Soul Society. The family was apparently the 5th noble family, having prestige along the lines of the Kuchiki and Shihōin family. Over the years the Shiba clan grew in strength along side of the Kamashi Family and was made a Great Noble Family due to their strength. The family specializes in fireworks. 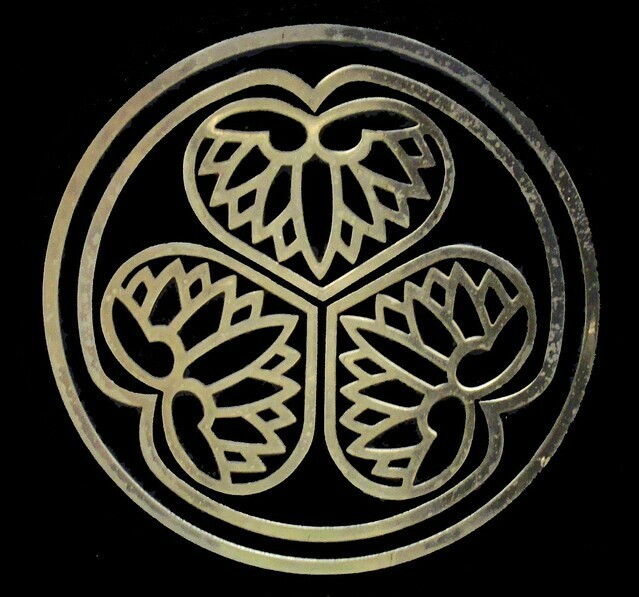 The Bushinji Clan is an old and noble clan that formed under its first head, Tenryuu Bushinji. Being lead by one of the first generation Captains of the Gotei Thirteen gave the family great fame and respect leading to its admission as a great noble house. It reached this status in 1078 AD under Tenryuu's leadership. The clan is currently now lead by Tenkai Bushinji, the Captain Commander of the Gotei Thirteen and Captain of the Thirteenth Division. Having always been sturdy warriors and upholders of justice the clan continues to serve the Gotei Thirteen faithfully to this day. Specialty: Advanced combat training and arts. Specifically in Zanjutsu.